Airways : The nearest airport is Jaipur Airport. Railways : The nearest railroad is Kota. 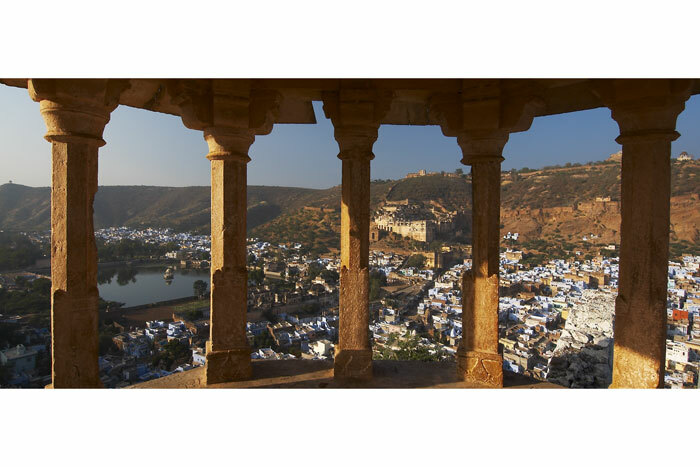 Roadways : Bundi is well connected to all the cities within Rajasthan. There are buses and tourist taxis available from most of the cities.